Get the latest streaming video tips and read in-depth tutorials on broadcasting, live streaming, VODs, asset security and video content delivery strategies. 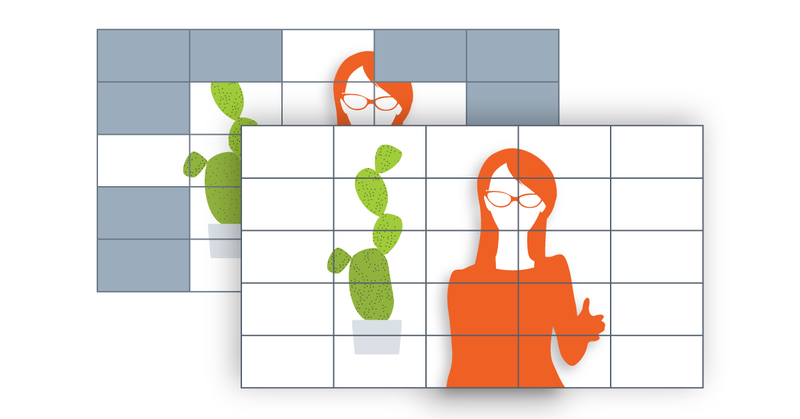 Once an organization decides to present streaming video on a regular basis, carving out space—and budget—for an in-house studio makes good sense. The prospect may sound daunting, but the studio doesn’t need to look like the headquarters at CNN : It can be equipped with the basics for somewhere in the $12,000-$15,000 range. Brian Malone, CEO of video production company Malone Media, travels around the country working with companies, nonprofits and government organizations to share their messages through video. Here, he explains how with help from the IT department (and some smart hardware and software purchases), organizations can deliver streaming video on a few minutes’ notice. 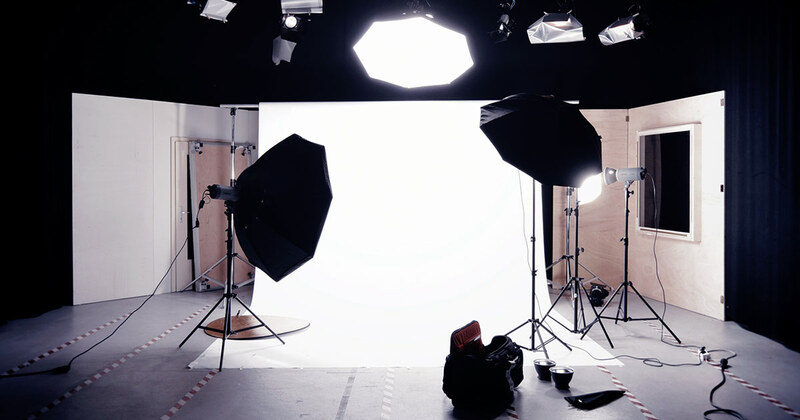 But first, they need a basic setup and equipment, and this article discusses approaching a DIY video studio setup while being mindful of the end budget. If you are looking for an expanded guide on this subject, please reference our Video Studio Recommendations white paper. Wondering how to improve live streaming video audience engagement? Facebook and Twitter, texts, email, Slack, real-life meetings – just some of the many distractions that can lure viewers away from streaming video presentations such as training sessions and corporate town hall meetings. It’s hard enough ensuring that viewers pay attention when they’re sitting around a conference table or seated in an auditorium. But if they’re not even in the same room as the presenters, how can you attract their attention over the course of the video stream? The communicators and video experts below say that by planning out every segment of streaming video, and adding valuable content to cover presenting gaps, you’ll improve the chances that audiences will stay engaged until the very end. 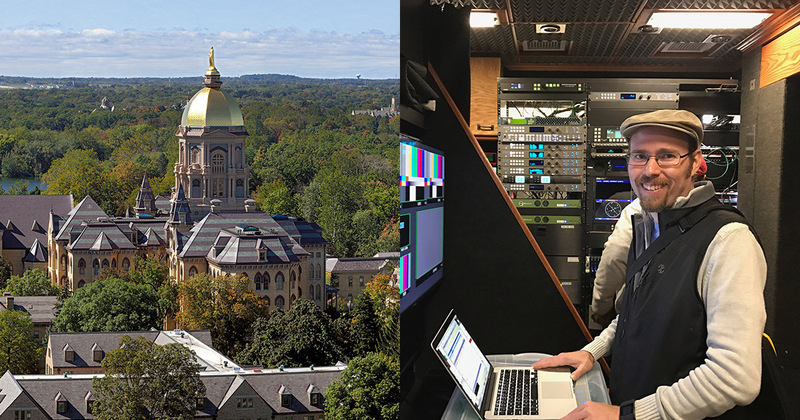 Notre Dame’s Eric Nisly guides live-streaming of commencement and other events using resources like this production truck. Live-streamed video takes you to the heart of an event and lets you share in its emotion from wherever you are. Maybe a friend or family member is crossing the stage to get a diploma, or an ensemble of musicians is playing passionately to win a prestigious international prize, or a university is interviewing teachers and students during an online fundraiser to share with alumni the kind of moments that make the campus special. These are just some of the hundreds of annual events now streamed by the University of Notre Dame. The volume of streamed events has roughly doubled in the last three years as the public’s appetite for streaming video grows. Notre Dame’s production team, including Streaming Engineer Eric Nisly, have learned from experience a few best practices that make a big difference in keeping glitches low, emotional impact high, and results solid. We asked Eric to share 9 of his top tips. 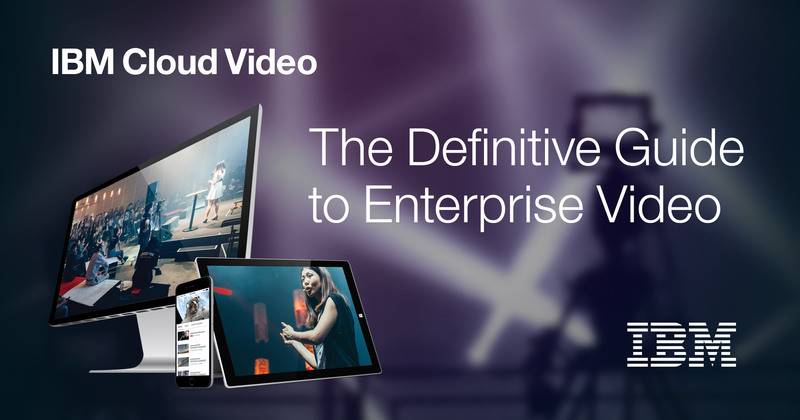 What Can Enterprise Video do for Your Numbers? Live-streamed video, enabled by a cloud-based video platform, is having a big impact on the business world. That’s the conclusion of a new enterprise video guide, the Definitive Guide to Enterprise Video, a new 25-page eBook from IBM Watson Media. One example of video’s impact, the guide notes, was at an 8,000-person financial company with dozens of sites around the world. The company faced a sudden marketplace change, and its CEO asked employees to watch a live all-hands meeting over secured, streaming video. The executive described the company’s new strategy in the meeting, and employees got their questions answered through the video platform’s Q&A module in real time. The company pivoted in an hour, leading its field. CDN & Video: What is a Content Delivery Network? Video streaming and delivery is a resource intensive process. This is attributed to the various networks a video stream must pass through as well as the quality of the video, as higher bitrates and resolutions require more information related to that stream to be sent to the end viewer. As a result of this requirement, it’s not recommended to broadcast video using your own server. For companies, this can result in bottlenecks from the servers hosting or unnecessary costs to scale a server infrastructure. One solution to avoid both, though, is through utilizing a CDN (content delivery network). This piece talks about the basics of delivering content over the Internet before why it’s important to have a CDN when streaming video content. If you are already familiar with CDNs and would rather learn more about how Ustream offers a more robust solution for video streaming, read our live video scalability white paper. Looking to stop internal video streaming from overtaxing your network? 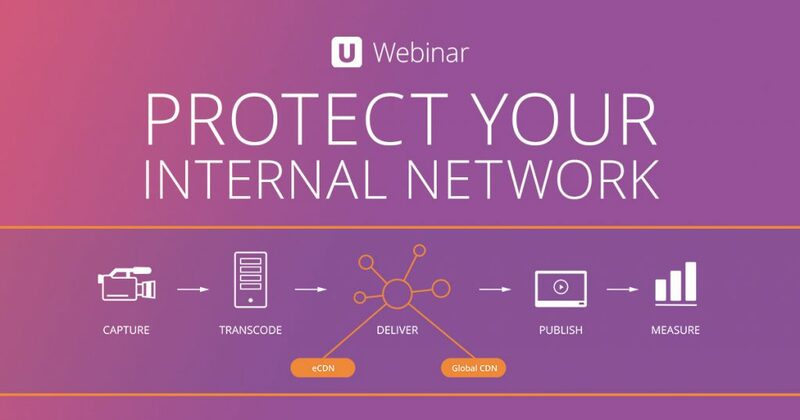 Join us tomorrow, Thursday June 23rd at 11:00am PT | 2:00p ET, for a LIVE interactive webinar on eCDN, Ustream’s new solution that allows companies to horizontally scale their video streaming and reach internal audiences without compromising the integrity of their network. 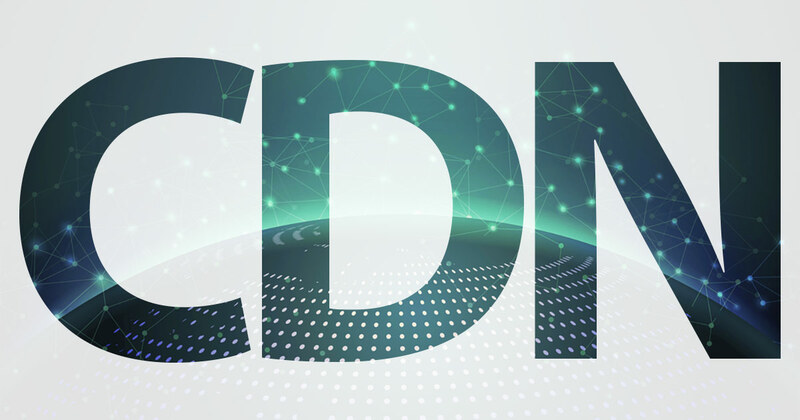 Explore Ustream’s Software Defined CDN (SD-CDN) technology and how eCDN and SD-CDN work together to deliver video deep inside corporate networks and to every corner of the globe. Looking for a white label video player solution? Broadcasters can spend hundreds if not thousands on their setups, from top of the line cameras to hardware encoders that can allow for camera switching, only to have the end product touting another company’s brand which can cheapen the viewer experience. IBM Cloud Video offers a wealth of features to help customize and allow content owners to control a viewer’s experience. 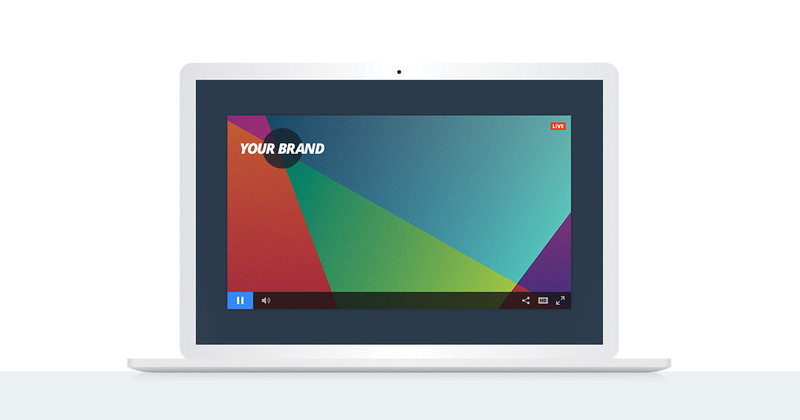 This is presented as part of a white label video platform, allowing the removal of the IBM Cloud Video branding and also allowing content owners to insert their own. This article covers these features in more depth. It looks at where and how content owners can remove IBM Cloud Video branding and insert their own and also how content access can be restricted. This includes insight into how content owners can manage elements of the video player, embedding, viewer access, and also the channel page experience. If you would prefer to see these features demonstrated over video, feel free to watch our on-demand Streaming Manager Demo. Have you ever seen video content that looks like the image above, but weren’t sure of the cause? These overt horizontal lines, appearing as pixelation around movement like out of an old school Atari game, are an artifact created from presenting an interlaced source in a progressive format. This article explains what is interlaced video content and which sources, such as analogue cameras, can produce this type of video content on live streams. It then goes over deinterlacing techniques to remove this artifact and how to easily enable it on the encoder side… and why you wouldn’t want to use deinterlacing on content that is already progressive. If you, however, are familiar with deinterlacing and are looking to upgrade your equipment to avoid this issue instead, please reference our Video Studio Recommendations white paper. Which method is better: progressive or interlacing? Can deinterlacing video be bad? 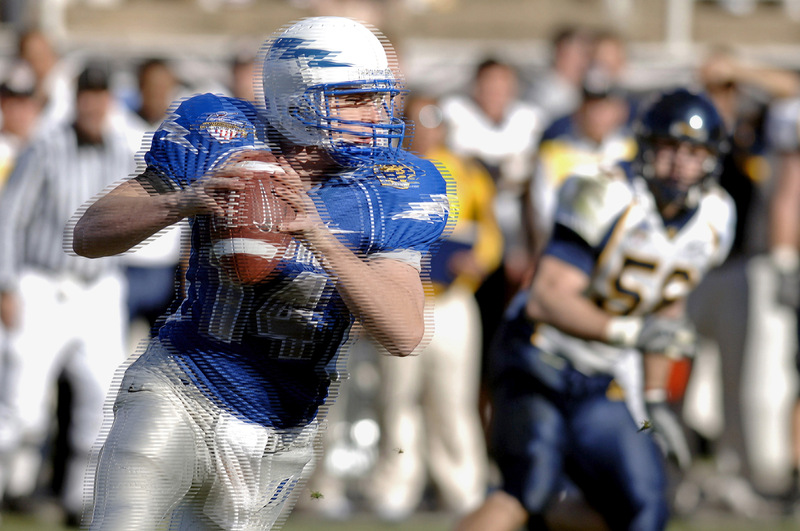 The default mental image of video compression involves unwanted video artifacts, like pixelation and blockiness in the image. This sells short, though, the complexity that actually goes into compressing video content. In particular, it overlooks a fascinating process called interframe, which involves keyframes and delta frames to intelligently compress content in a manner that is intended to go unnoticed. This article describes this process in detail, while also giving best practices and ideal encoder settings that you can apply to your live streaming at IBM Cloud Video. Much of this specific advice relates to streaming due to adaptive bitrates. To learn more about that technology, reference our How Adaptive Streaming Solves Viewer Bandwidth Issues white paper. What Are B-frames And How Do They Differ From P-frames? How Do You Set A Keyframe? What’s The Best Setting For A Keyframe Interval? Should Someone Use An “Auto” Keyframe Setting? Video is everywhere, and by 2017 80% of all the world data will be video. It feels like the world suddenly discovered live streaming, which is something we’ve been doing here at Ustream since 2007. In fact, don’t tell Periscope or Meercat, but live streaming on mobile devices isn’t even new. We introduced our first broadcast-capable apps for iOS and Android all the way back in 2009 (really!) and since then we’ve helped Fortune 500 companies launch new products, broadcast concerts from famous recording artists, help citizen journalists document events, and family members share special moment via live, on-the-scenes broadcasts. Now don’t get us wrong … we’re very happy that live streaming is getting a lot of buzz and that everyone decided to join the party. We’d like to take a step back and show you a brief history of streaming video and how we got to where we are now!